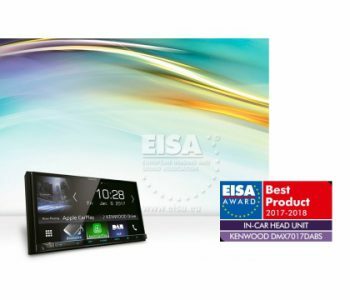 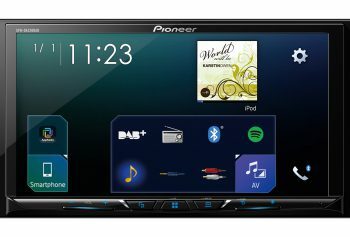 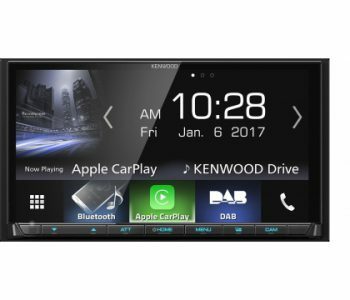 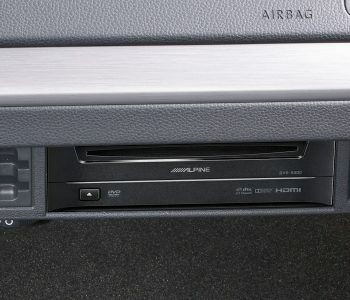 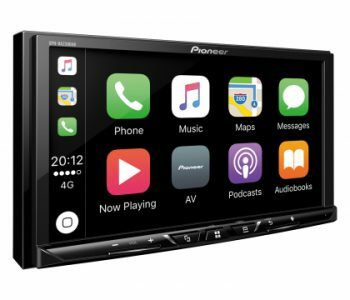 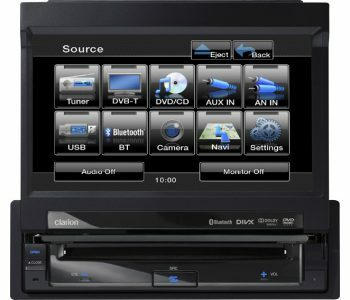 Designed to bring the connected lifestyle into your car, the DEH-X9600BT not only plays back CDs; it also plays tunes from your iPod, iPhone, Android smartphone or USB stick. 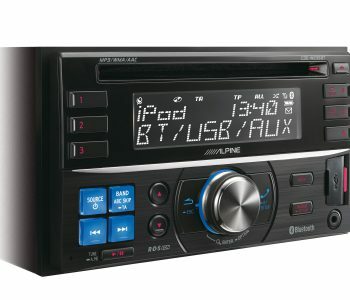 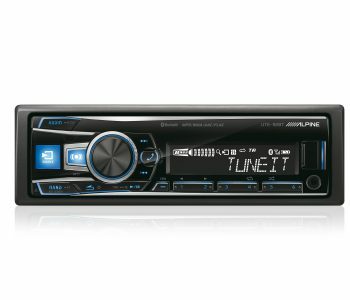 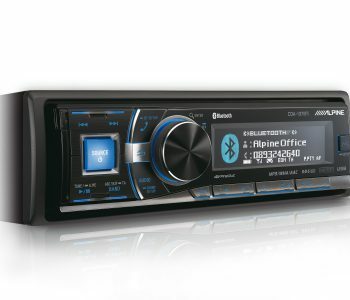 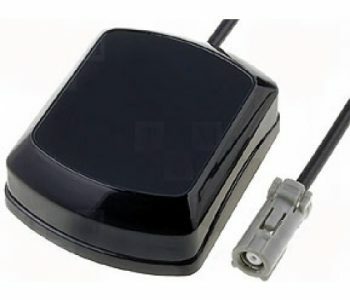 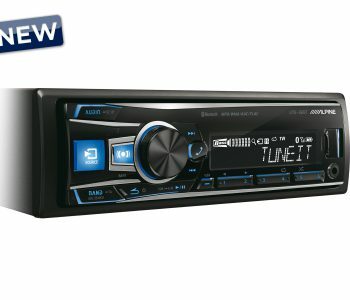 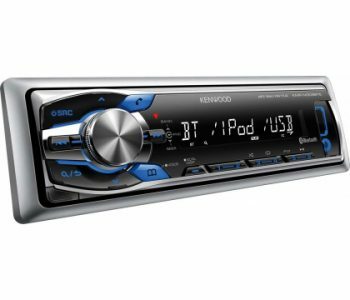 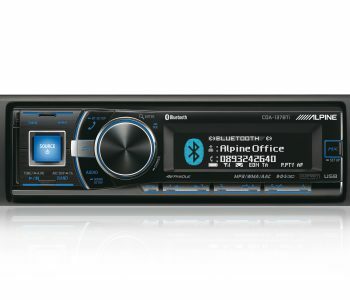 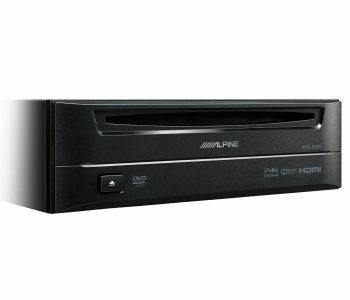 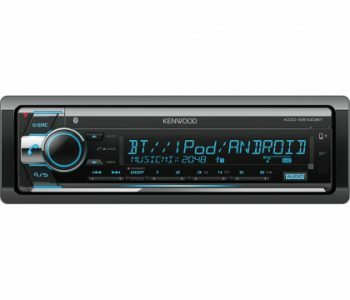 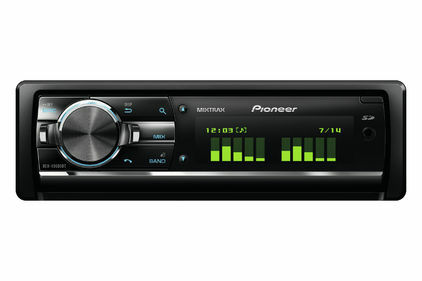 A front Aux-in and dual rear USB ports provide portable devices with a direct connection to the tuner’s sound system. 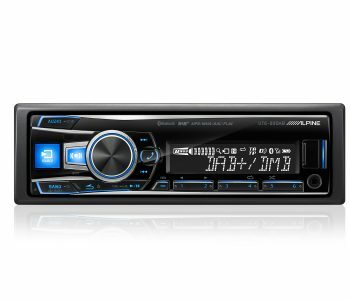 With a MOSFET 50W x 4 amplifier set-up and built-in high-grade audio parts, this tuner takes sound performance to a powerful, new level. 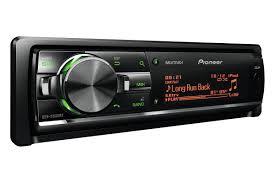 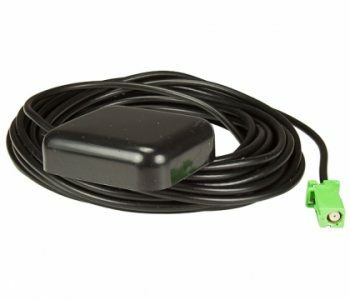 If that isn’t enough, you can always use the 3 RCA pre-outs to hook up another stereo component, like an extra amp for the front and rear speakers or a subwoofer, for example.